When it comes to buying a new vehicle, most Syosset drivers want to know what the differences are between the latest model and last year’s model. 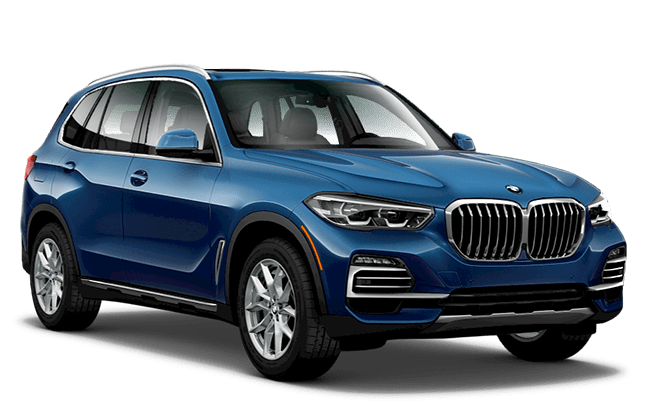 If you have your eye on the BMW X5, you should compare the 2018 vs. 2019 BMW X5 models. 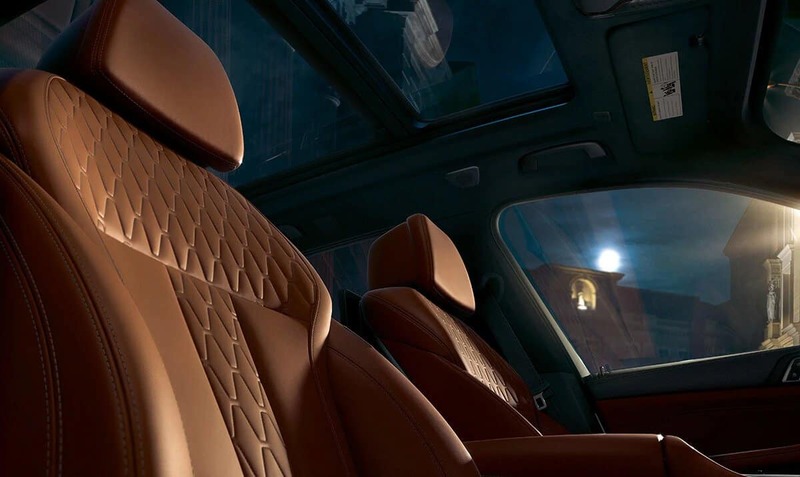 Each model holds true to the high-quality and luxury brand standards held by BMW, but there are slight differences that could make you lean towards one over the other. 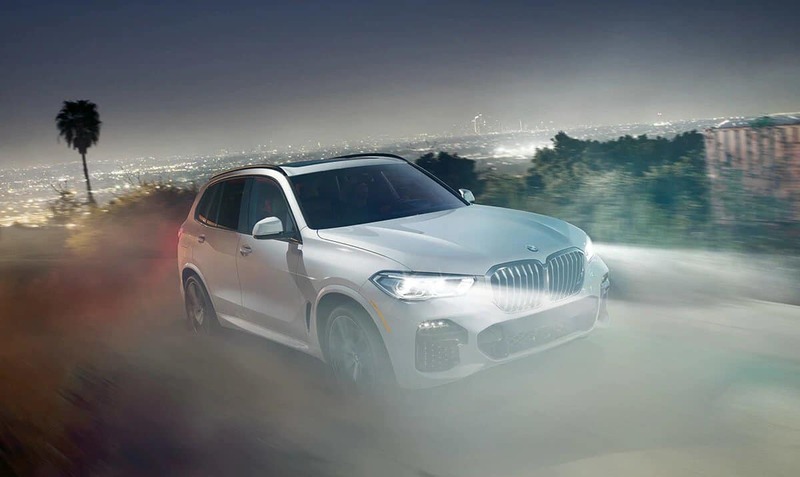 Compare the 2018 vs. 2019 BMW X5 models below and test drive your favorite when you visit Rallye BMW. 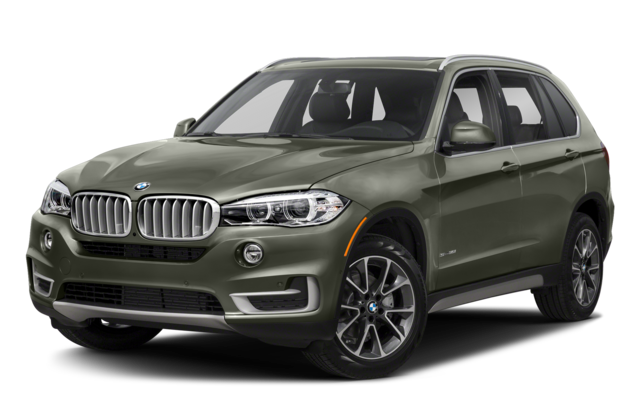 In order to determine which model year is right for you, head to Rallye BMW to find the BMW X5 for sale. We have a nice selection of new and pre-owned models to choose from, or you can compare the BMW X5 vs. Audi Q7 and see how it shines against competitors. Contact us today to learn more, and check out the BMW X5 towing capacity to make the most of your drive!